Connecting Family & Friends Through Adventure! 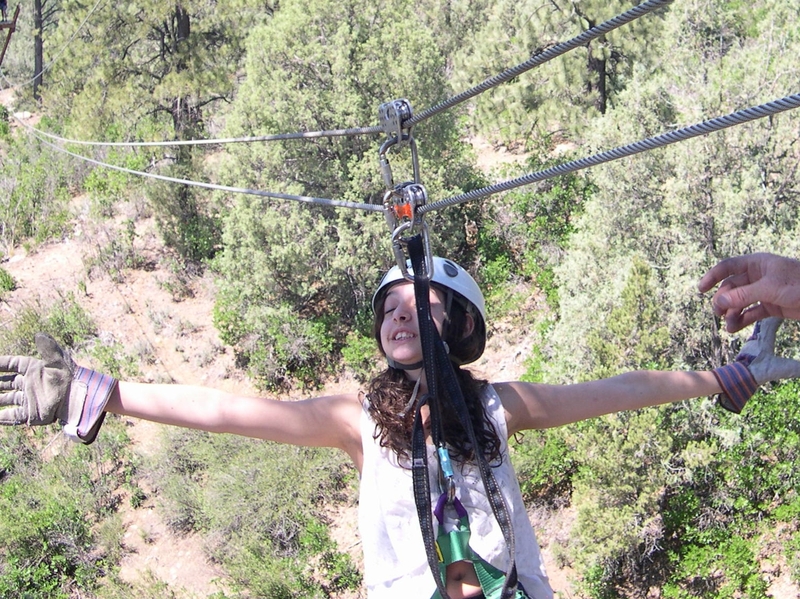 Save 10% on multiple adventures! 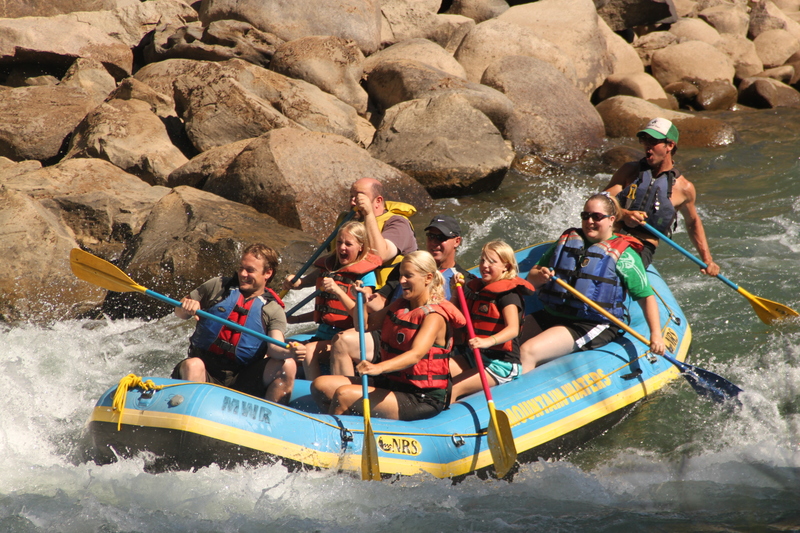 We believe that white water rafting is the funnest thing you can do while visiting the Durango, Colorado area. The joy of floating down a stretch of family friendly river or being challenged by Class 4 & 5 whitewater has created an insatiable passion in us that we want to share with you. 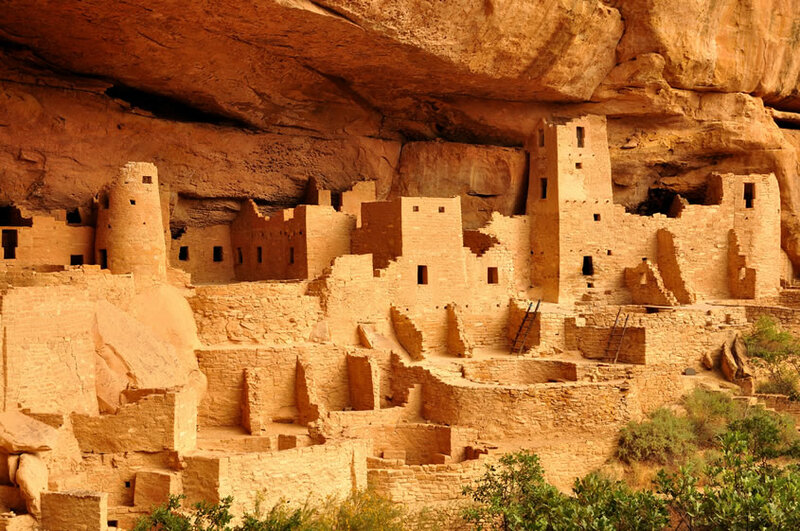 Visitors to Durango come to tour Mesa Verde National Park or ride the Historic Durango & Silverton Narrow Gauge Railroad for which we have custom tours and packages. Experience the San Juan Mountains on a guided 4×4 Jeep Trail Tour, Zip Line Adventure or introductory Rock Climbing excursion. 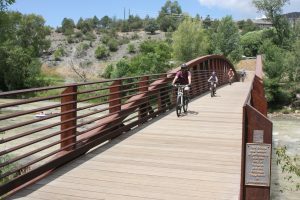 Serving Durango and its guests since 1981, 38 years of quality, safety, and connecting people through outdoor adventure! Read more about who we are and how we support our community. 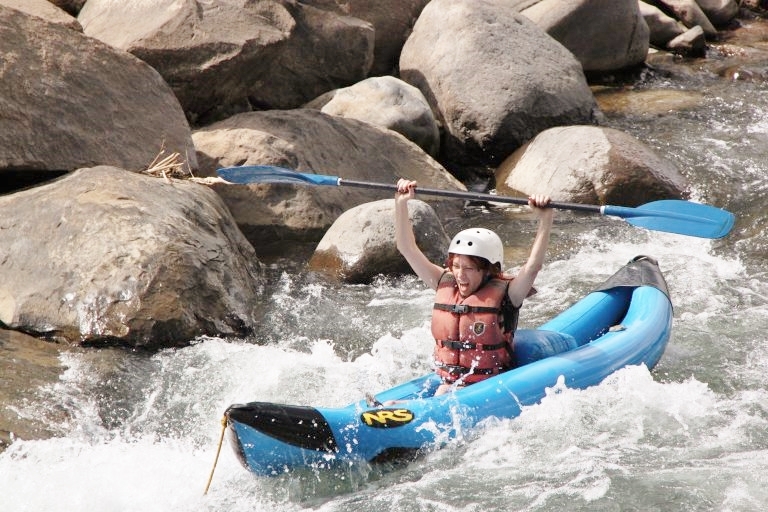 From family friendly floats to heart-pounding whitewater adventures, Mountain Waters Rafting is kid tested, mom approved, and Durango, Colorado’s favorite outfitter since 1981! Rafting is just one part of everything we do, look at our other Durango Colorado adventures! Our river professionals and office staff are committed to making your trip safe, entertaining, informative and super fun! 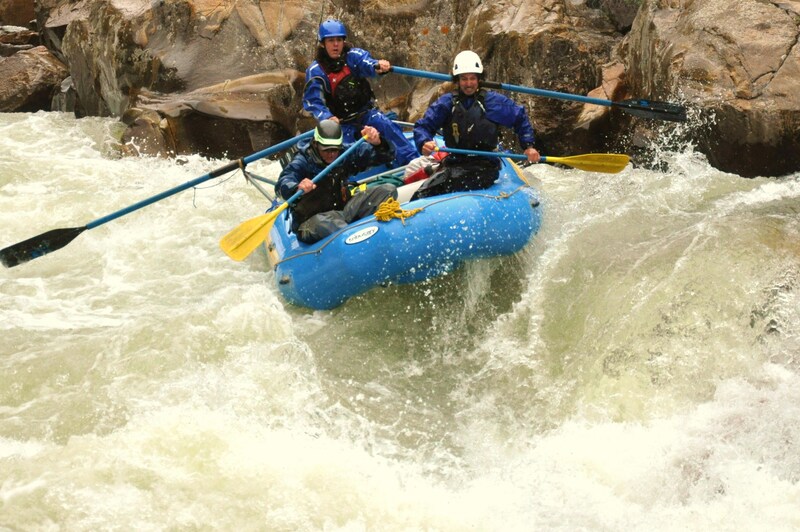 Outstanding, Breathtaking, Challenging – the definition of World Class and our Adventure Raft Trips! This is the option to choose at low water and to up the adventure level. 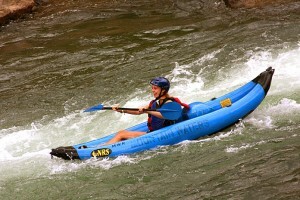 Members of your group can choose to kayak or raft on the same trip! 27 people visited the park in 1906 when it opened. Now it sees over half a million. Enrich your day at our country’s first Archaeological National Park with an expert from Mountain Waters. 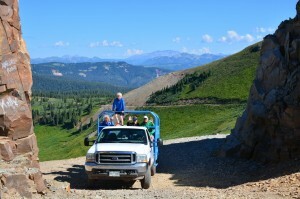 Enjoy the high country of Colorado at 12,000 feet just 15 miles west of Durango! 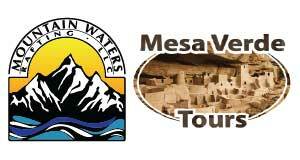 Learn mining, native & local history. 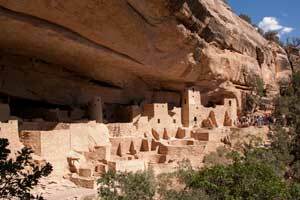 See artifacts, wildlife, waterfalls & stunning San Juan Mountain scenery. We are proud to have been chosen by the Durango & Silverton Railroad to provide their Raft & Rail Combo. 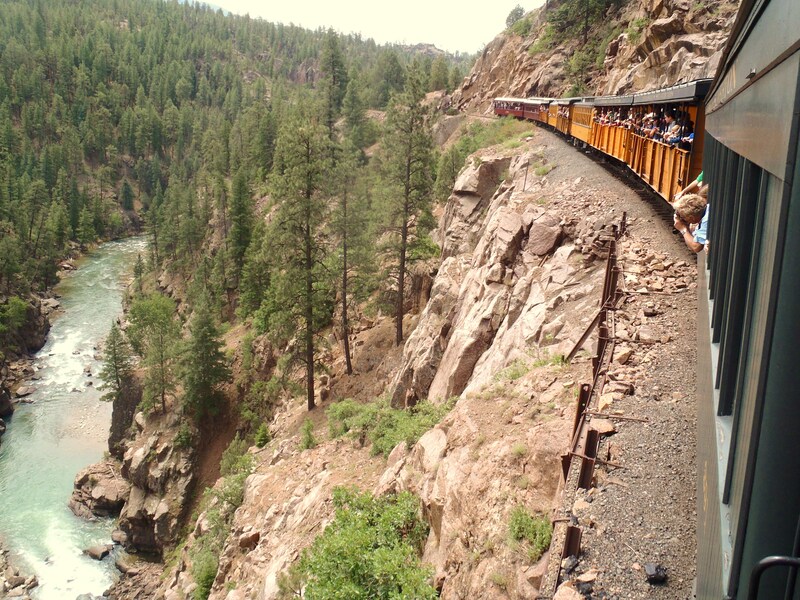 Raft the Animas in Durango, travel the million dollar skyway and ride the train all in a day. 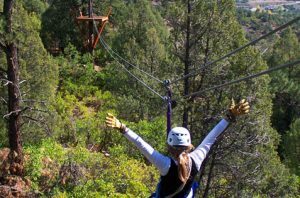 Float through a Ponderosa Pine Forest. Or float down the Animas River in Durango. Or do both and save money with our package! 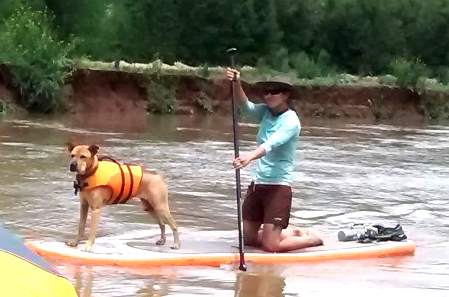 Stand Up Paddle Boards are easy to get comfortable with and super fun! Rent one for the river or nearby alpine lakes. 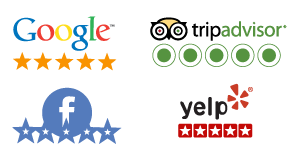 Check out our specials and discounts on select trips throughout the summer! All or part of this operation is conducted on public lands under special permit from the U.S. Bureau of Land Management, San Juan National Forest and the Southern Ute Indian Tribe.